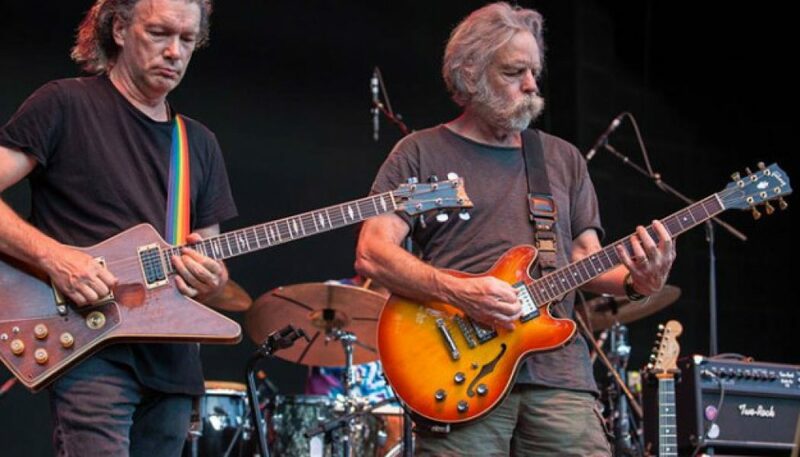 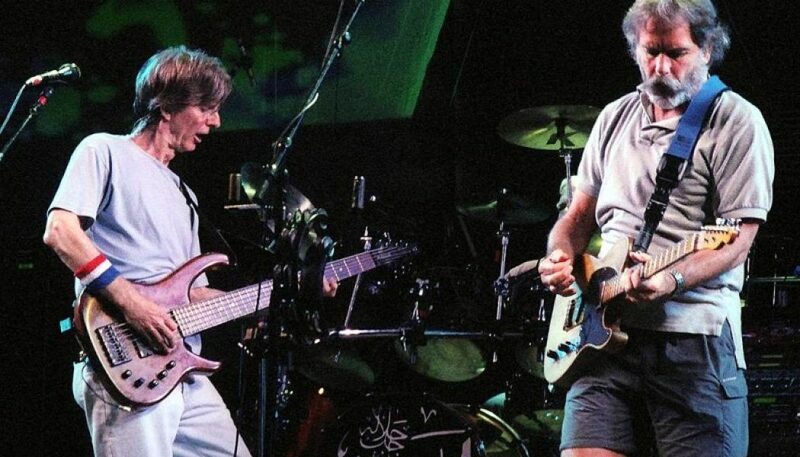 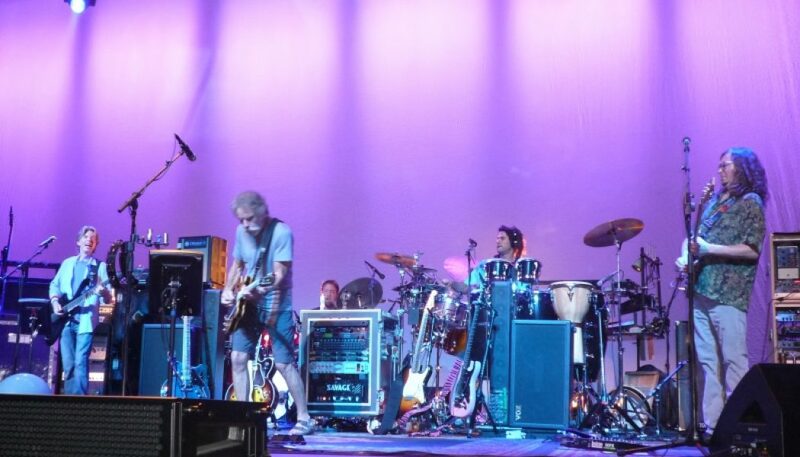 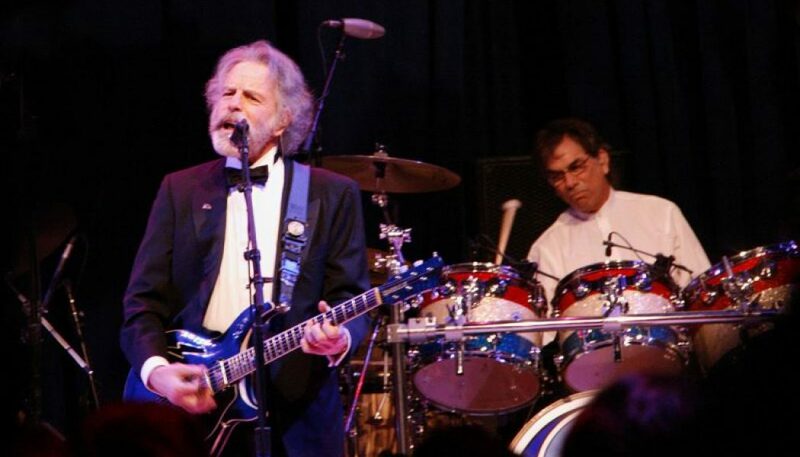 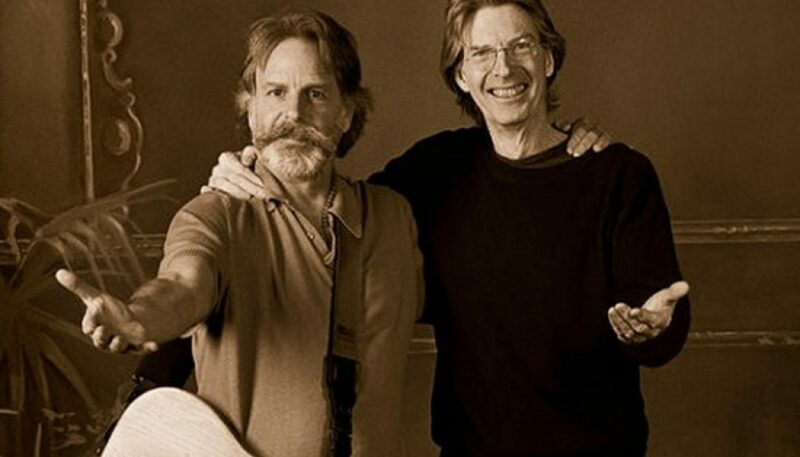 After last week’s concerning on-stage stumble, the Furthur Tour fan site says that Bob Weir has been admitted to a care facility to get much needed rest and treatment. 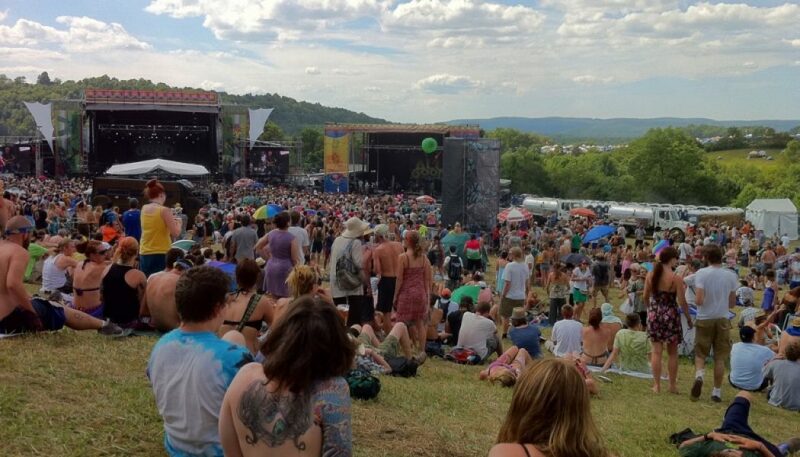 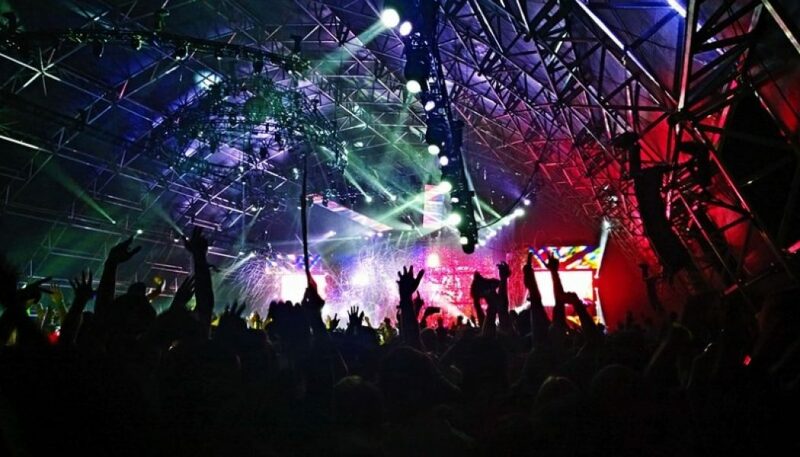 The 2013 All Good Music Festival and Campout is set to take place July 18-21, 2013 at their new home in Thornville, OH. 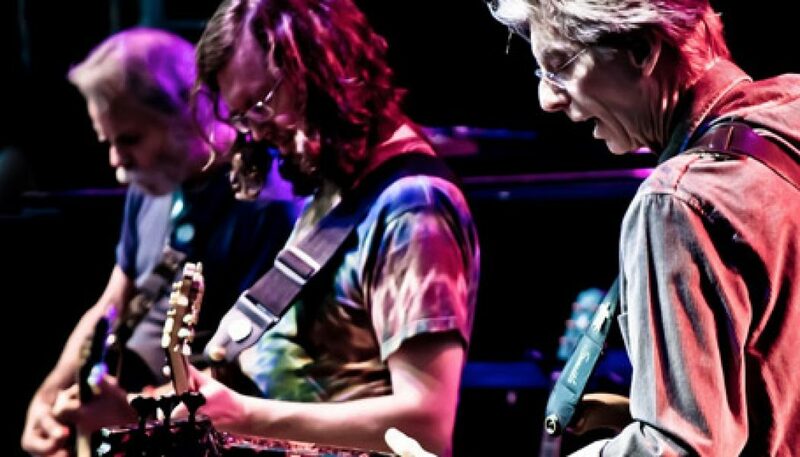 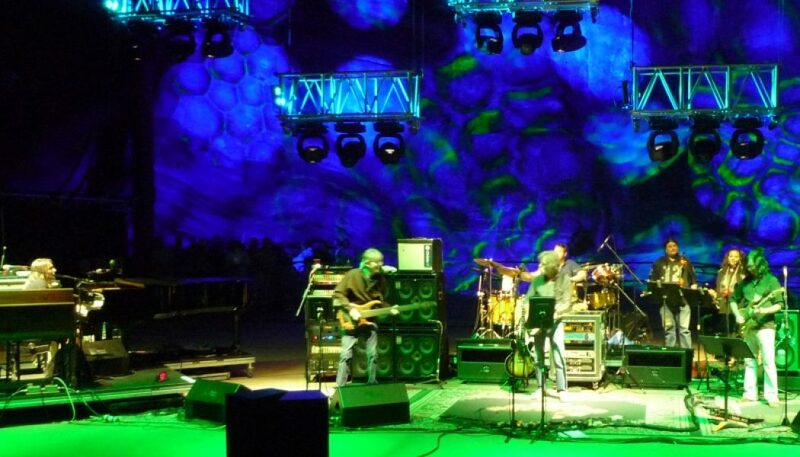 Furthur is hitting the road this September-October for a Western Tour.